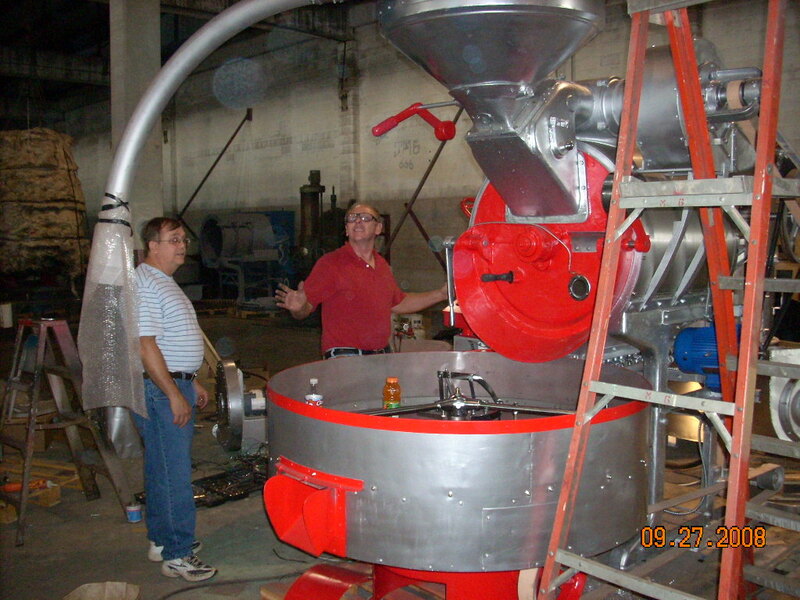 Below is a listing of currently available used as is or refurbished roasters. Items are added frequently so check with us on availability of desired unlisted items. For detailed information please call. 4 Bag Jublie Roaster complete with new controls .... 4 bag Jubilee excellent condition ..... . 2 bag Jublie New Drum! Probat are all out of stock , 4 bag Burns 23R. 4 bag Burns 23RS. 4 bag Burns ACO refurbished with new controls and after burner, call for current availability ....lots of good parts for Burns roasters also....All sizes W. Roure Roasters New & Factory Reconditioned 1 pound to 150 kilo... 150 for rebuild in stock New Millennium 1 pound to 300 kilo.... new after burners for 5-300 kilo Please Contact us for all your roaster needs. All Roasters can be built for UL standards for US and Canada in our 508-a certified panel shop.